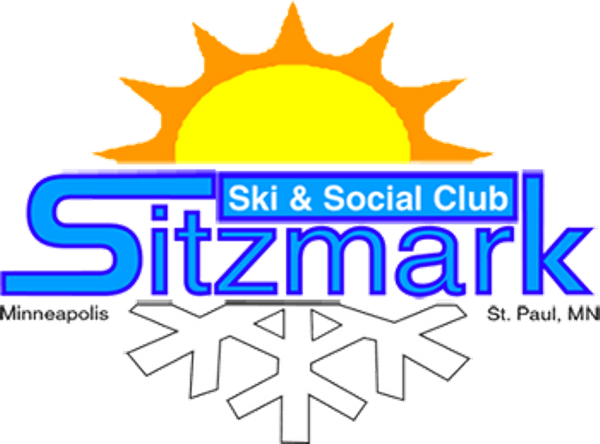 Join Sitzmarkers and our other ski friends at Crave in downtown Minneapolis for happy hour before the Warren Miller movie next door. If you're going to the movie, buy them on our webpage Warren Miller Movie - buy tickets here! and then meet Sally by 7pm at Crave to get your ticket; movie expo at the State Theatre opens at 630pm. (RSVP'ing for Crave does NOT include the movie ticket - you must buy online.) If not going to the movie, join us anyway for snacks and fun. We'll have a fun crowd of over 50 ski friends. I hope you can make it. Organized by Sally Hed Dahlquist sally@immunochemistry.com 612-554-0864. (Costco sells gift cards to Crave so you can save $5.) Lea rn more about Crave: Crave Minneapolis . Update 10/29/18: Sally reserved a table in the bar area for 15 people from 5-7pm, so you can have a seat which will rotate a bit as people come and go. Please ask for Sitzmark.